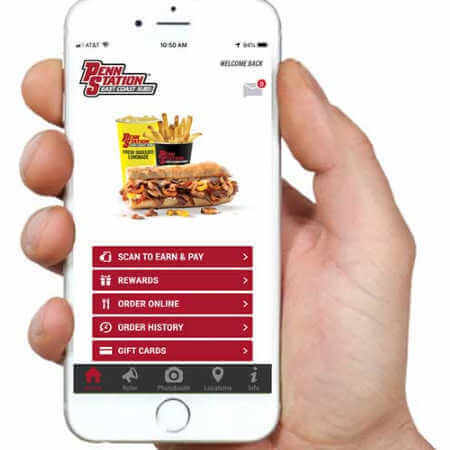 Penn Station East Coast Subs, a quick service restaurant known for its grilled, made-to-order sub sandwiches, has updated its mobile app, changing the loyalty program from a “surprise and delight” model to a rewards bank. In the new loyalty program, customers will receive one lemon for every dollar spent at Penn Station. They will have a lemon bank on their profile where they can see future reward opportunities and how many lemons each reward requires. 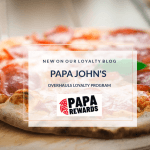 Customers will be able to redeem their lemons for items like a free fresh-cut fry, hand-squeezed lemonade or six-inch sandwich. 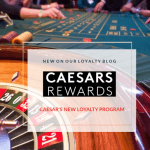 The updated loyalty app allows customers to refer a friend to earn more lemons for the loyalty program. Customers can also earn lemons by submitting their receipt after a visit. 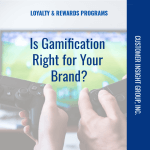 Related Article: Is Gamification Right for Your Brand? 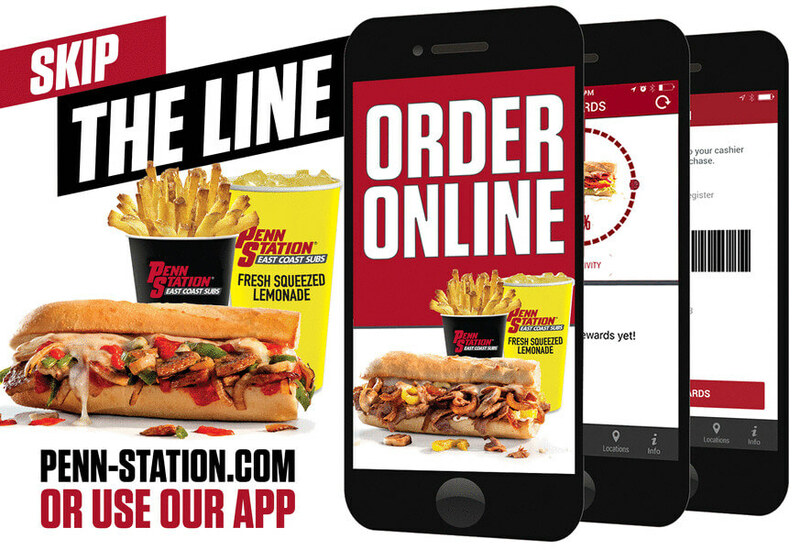 Penn Station also added a photo booth, message center and the ability to repeat an online order to the app. The photo booth has filters and allows users to save photos and upload them to social media, giving customers another chance to interact with the brand socially. 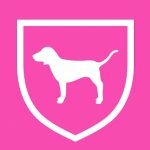 The strategy behind implementing this gamification technique is that customers make an emotional connection with the brand and it leads to a longer relationship. Social media integration also provides a sense of community. The message center allows customers to see any old push notifications to make sure they don’t miss any promotions.